How does Apple keep out-inventing the rest of the tech industry? Often, it's by reinventing a product category that its competitors have given up on. In theory, the iPad is merely a follow-up to such resoundingly unpopular slate-style computers as Microsoft's Tablet PC. But Apple is the first company that designed finger-friendly hardware and software from scratch rather than stuffing a PC into a keyboardless case. When it calls the results "magical" and "revolutionary," it's distorting reality only slightly. 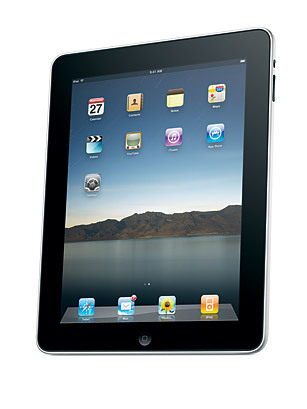 One analyst says the iPad is the fastest-selling nonphone gizmo in consumer-electronics history.